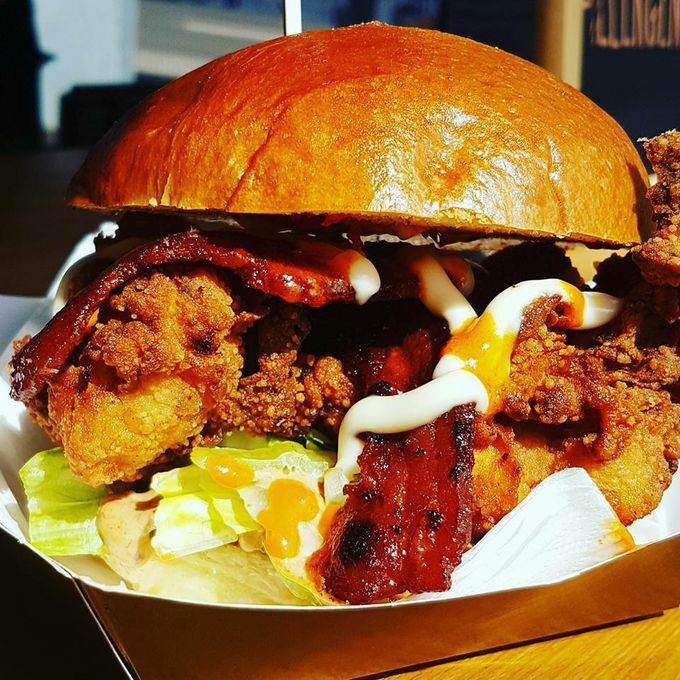 Barnyard Birds is a beautifully restored roaming street food van serving the best locally sourced chicken and duck. 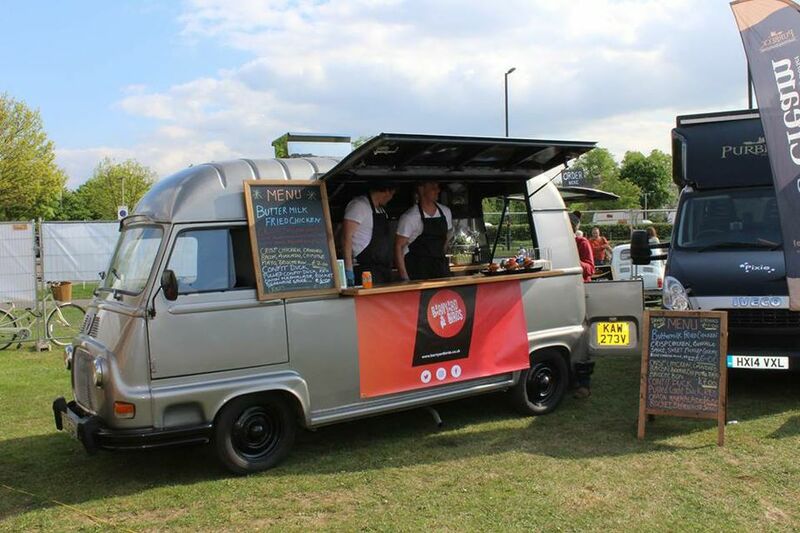 We’re taking our kitchen to the streets in the back of our carefully converted 1979 Renault Estafette van. Tired of working kitchens we wanted something different. Our van gave up the fields and farms of the south of France and swapped them for the streets and traffic jams of sunny old England. 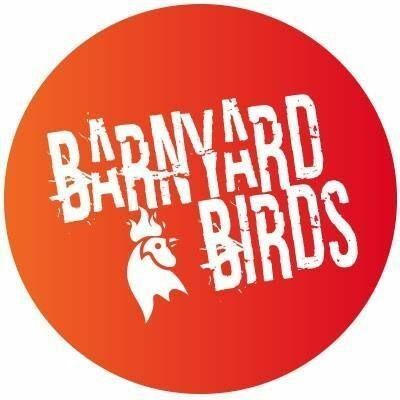 A full restoration, respray and kitchen conversion later, Barnyard Birds was born. 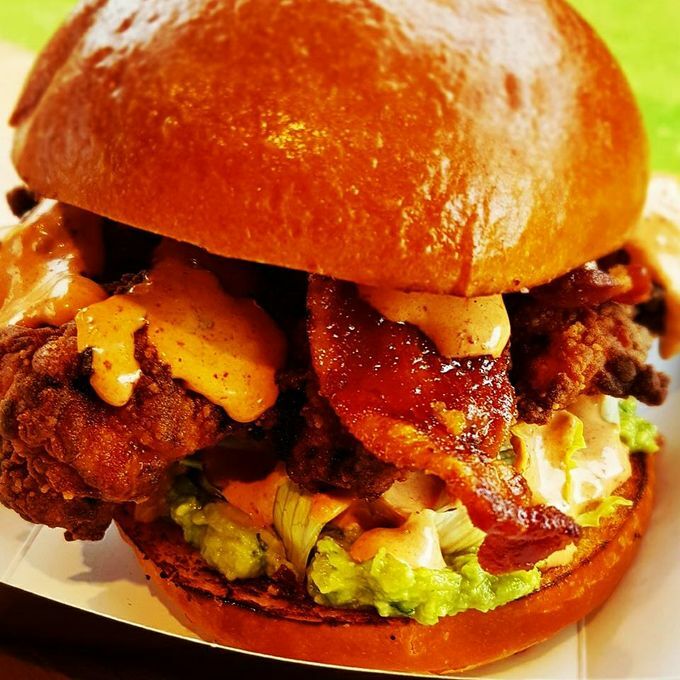 We serve up the best our feathered friends have to offer, beautiful buttermilk fried chicken and delicious duck confit. All locally sourced. All prepared with love and care. Great food and very passionate chefs! Awesome guys! Tried Barnyard Birds at the Surrey food festival not once but twice.That tells you how yummy it was. Staff were fabulous too.